Jinruda focus on providing users with a sliding solution, Professionally customized ball bearing slide rail, With over 15 years’ experience, we know how the right solutions and optimization services supports your brand and contributes to your profitability. you can get our commitment to quality and service. 2.The lock-out feature makes the drawer stable and the disconnect enables quick and effortless access for installation, repairs and cleaning. Ready to customize our bearing slide, View more product information! In simple words, a table slide rail is a component that is used for the sliding mechanism for various objects and applications. Without it, you may not be able to slide out something like a drawer from its own body. It probably belongs to the product category of industrial grade components or hardware that may be used in an everyday object like drawers. There are several applications of the Drawer Slides. 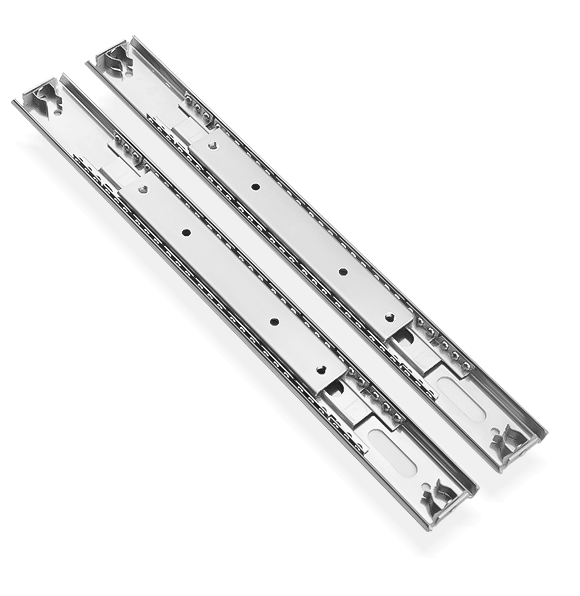 You are sure to find a drawer slide that serves or matches your needs ranging from mere pennies to more than a hundred dollars. 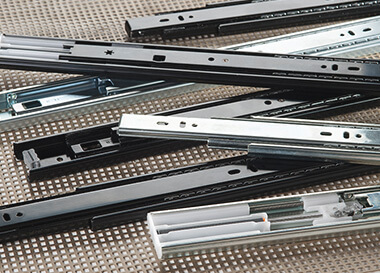 Here in this article, we will be looking at the weight capacity, the cost and the potential applications of the different types of drawer slides. Kunshan Jinruda Metal Products Co., Ltd.